The Kehilla is doing an exciting fundraiser from July 31-August 14 to raise money to provide High Holiday services open to the entire Atlanta Jewish community. 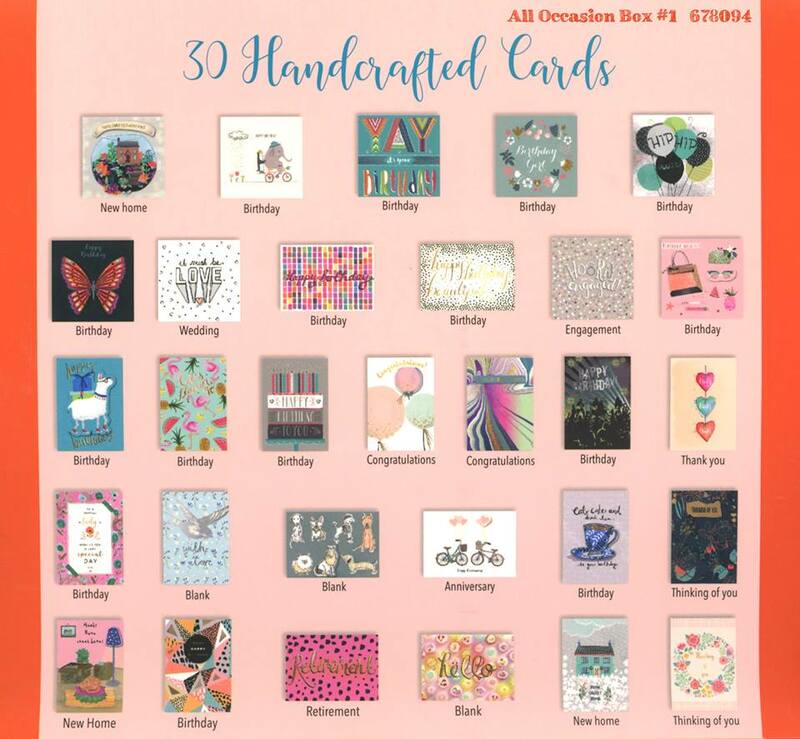 Each of the keepsake boxes pictured below comes with 30 unique, hand-crafted cards individually wrapped and paired with a coordinating envelope! 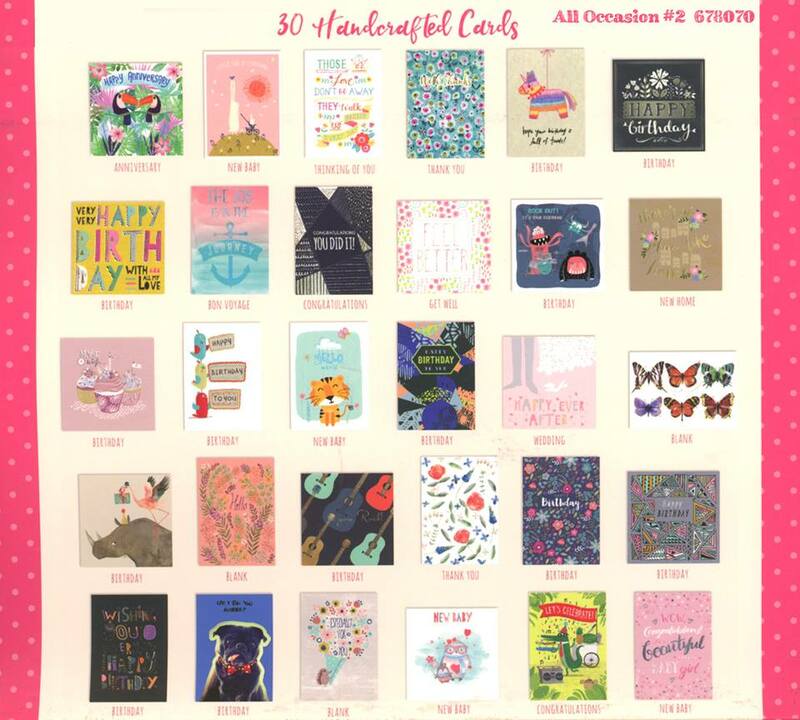 An amazing value: 30 cards for $30! 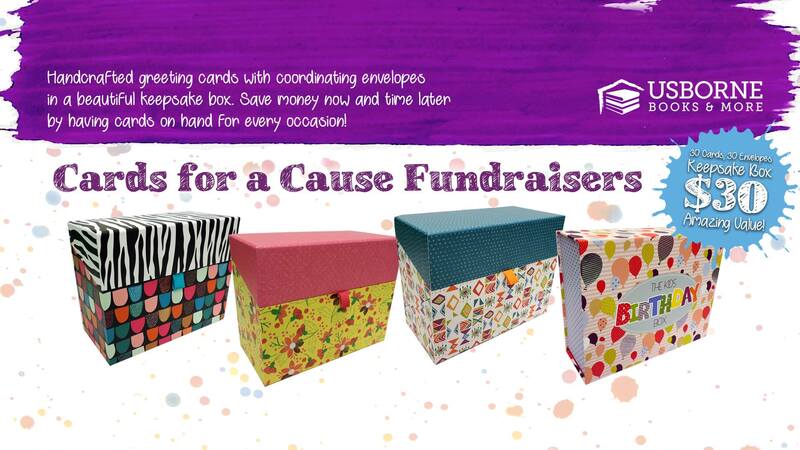 Save money now and time later... have cards on hand for every occasion. 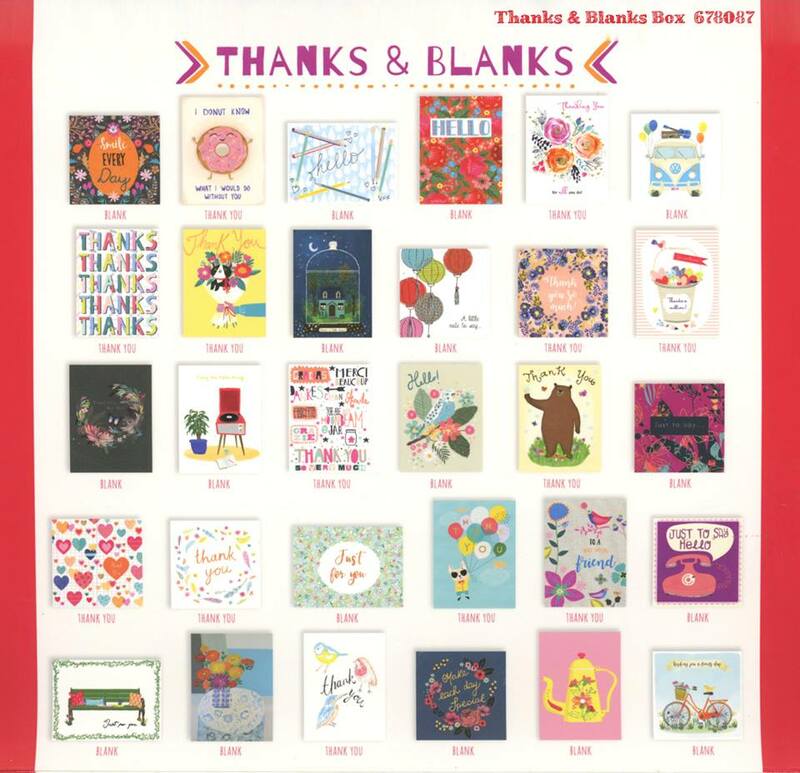 If you'd like to view each of the cards included in each box you can check out this video. Ready to place your order? Fill out the form at the bottom of this page! 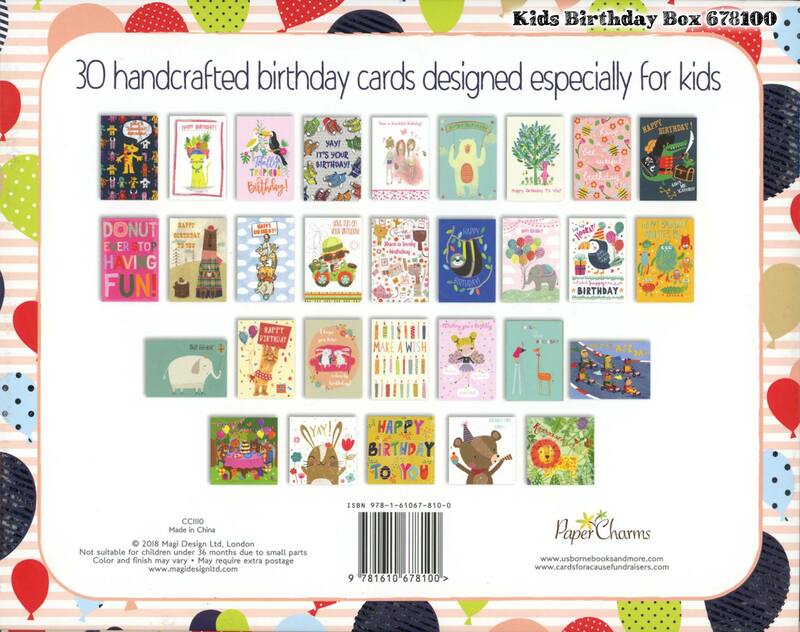 Click on the detail image on the right to enlarge the image and see a preview of each card inside the box.